Phillip Adams’ career in dance and performance spans over 25 years. As a vital contributor to the richness of Australian performing arts, Phillip’s works provide a crucial point of differentiation: an alternative modality, fearless choreographic practice and risk-taking approach to creation and presentation. His process draws on collaboration through a hybrid of mediums across music, design, fashion, architecture, cinema and visual arts engaging with the unorthodox, queer and popular culture. Phillip’s works have been commissioned and presented at leading festivals in the USA and Europe. 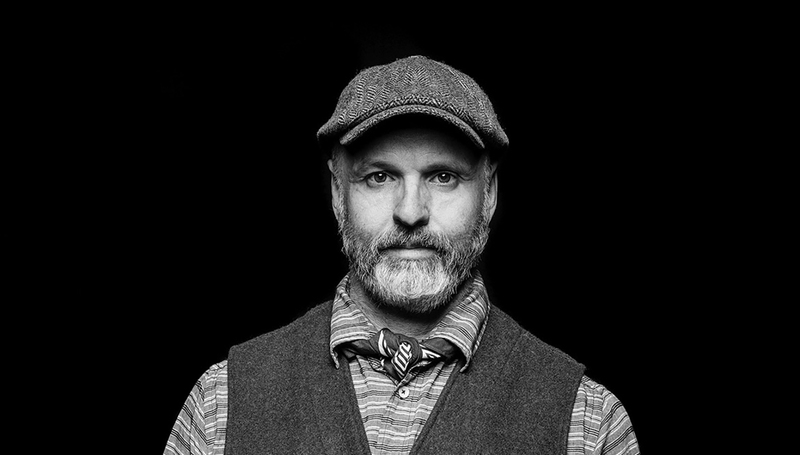 In 2016 he established Melbourne’s Temperance Hall a new interdisciplinary dance performance and art space developing and presenting local and international artists and residencies.